​Located on the western-most part of the Andalucia coastline, this area stretches up from the historic city of Cadiz to the border with Portugal. 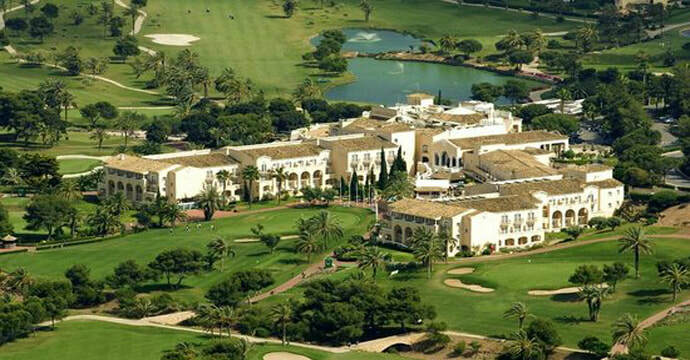 There are plenty of great options for some fantastic Costa de la Luz golf including the superb value Barcelo Montecastillo - whose Jack Nicklaus course has previously hosted the Volvo Masters on the European Tour. 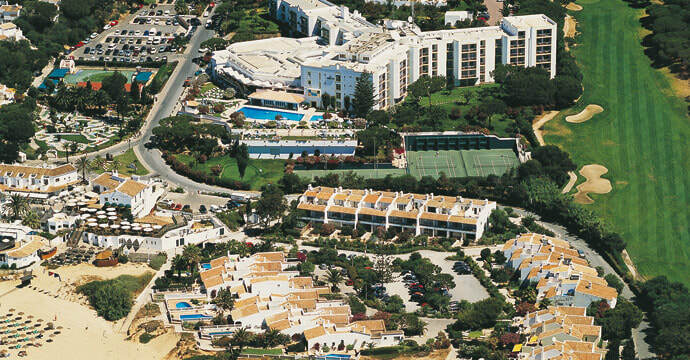 For an equally renowned stay and play resort then we highly recommend Precise Resort El Rompido. More rugged than its Mediterranean counterpart but equally picturesque, the Atlantic coastline is a wonderful option for a Spanish golf break with a difference. With unspoilt beaches, glorious landscapes and historic towns like Cadiz to explore, there’s so much to do away from the course. Visit Cadiz for Barcelo Montecastillo, Huelva for the two courses venue, El Rompido, and for some excellent tour courses take a trip to Sevilla.